"Working Cattle Ranch in Eastland Texas 318 Gentle rolling acres with long views. County roads surround the property. There are four stock tanks and city water is being negotiated for all residents nearby. Lots of wildlife including deer, turkey, hogs. 57 acres of cultivation, cross fenced in to four pastures. There is a nice double wide mobile home with three bedrooms and two baths with a carport. Minerals negotiable. 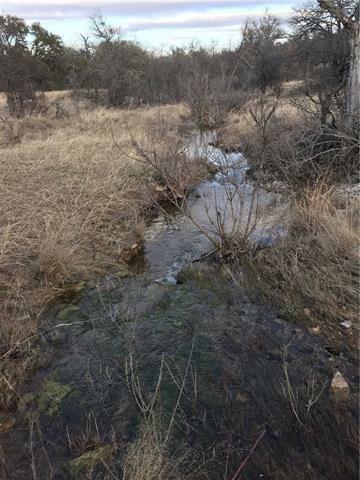 Current owners haul drinking water to property, currently working on getting c"
"Ideal Property for that Country Living! 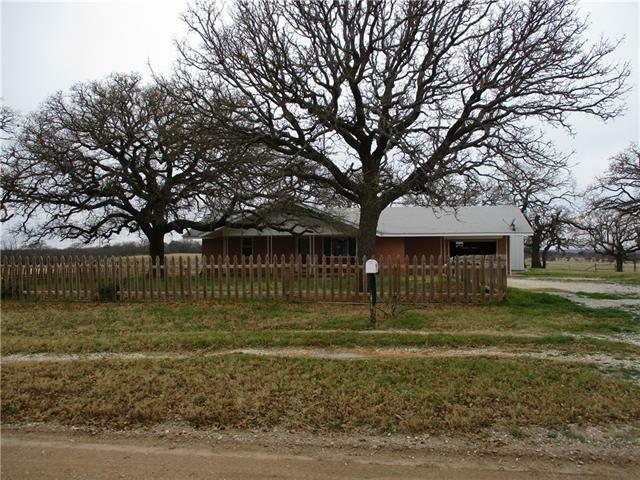 Homeplace Feel with this Brick, 2 Bedroom, Bath, Kitchen, Living Room with Built Ins. All Updated Interior with Wood Burning Stove, New Windows and Shades. Plus a Guest Cottage. Garage and Carport. Fenced Yard. Water Well! Sits on 0.998 Acre!" "Great Investment or First Time Home Buyer Opportunity! 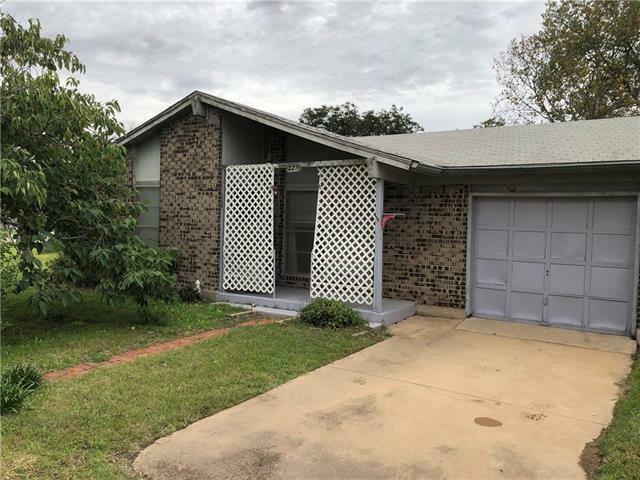 This home offers a little over 1400sq feet with 4 bedrooms and 2 Baths. Also, has a kitchen that opens up into the dining space. With the right TLC this could be a great first time home for someone. The home is adjacent to the school so the kids could walk or ride their bikes. Home Being Sold As-IS"